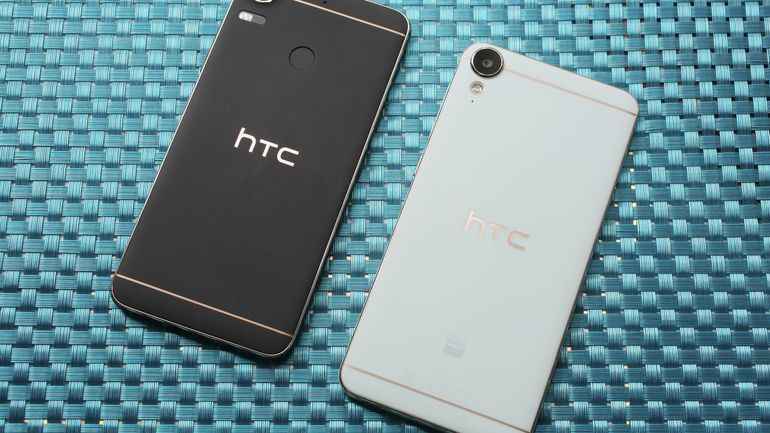 As we reported earlier, HTC has now launched two new affordable smartphones under the earlier reported HTC Desire 10 series which is said to be based on HTC 10 flagship smartphone. 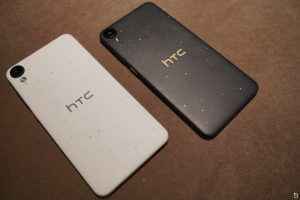 The smartphones are named as HTC Desire 10 Pro and HTC Desire 10 Lifestyle. The new mid-budget range is a refresh to company’s existing range which includes the Desire 830 and Desire 826. And as the name suggests, the HTC Desire 10 Pro is much more powerful than HTC Desire 10 Lifestyle. Starting with the Desire 10 Pro features a 5.5-inch (1080p) IPS display which is powered by 2 GHz MediaTek Helio P10 64-bit octa-core processor and Mali-T860 GPU. The smartphone comes with 3 GB/4 GB RAM options, while storage options are 32 GB/64 GB. Storage on both the variants can be further expanded via micro-SD card. The smartphone features a 20 mega-pixel rear camera with f/2.2 aperture and a 13 mega-pixel front camera. The device will run on Android Marshmallow OS and is backed with a 3,000 mAh battery. The Desire 10 Lifestyle on the other hand features a 5.5-inch (720p) display. The device is powered by 1.6 GHz quad-core Snapdragon 400 SoC that comes with 2 GB/3 GB RAM variants and 16 GB/32 GB storage variants. On the camera front, the smartphone features a 13 megapixel BSI rear snapper and a 5 mega-pixel camera for selfies. The device will run Android Marshmallow OS and is backed with a 2,700 mAh battery. Again, the Desire 10 Pro also gets a fingerprint scanner. HTC is known for its build and design, and these devices come with some metal ascents around the smartphone, but are built using plastic. The Desire Lifestyle will hit store shelves later this month, while the Pro variant will be made available next month. Both will be made available in Stone Black, Polar White, Royal Blue, and Valentine Lux options, but there is no word on the pricing yet.